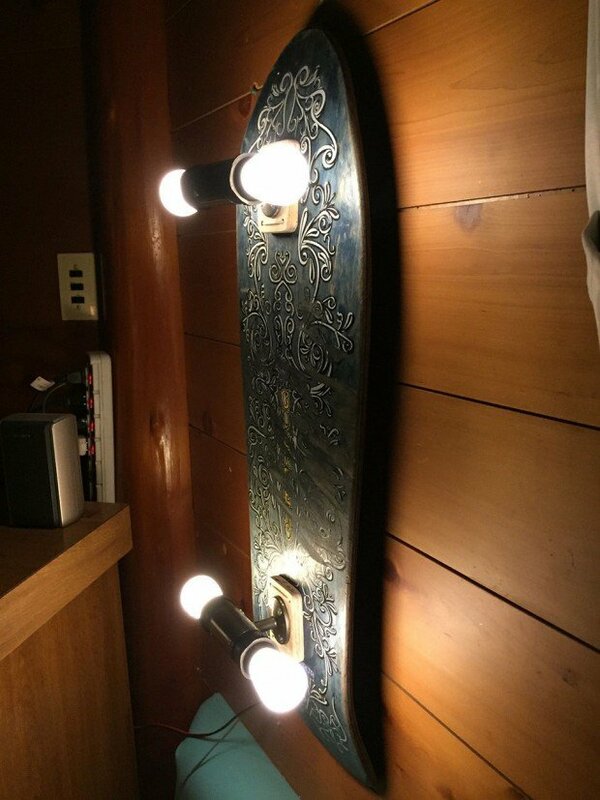 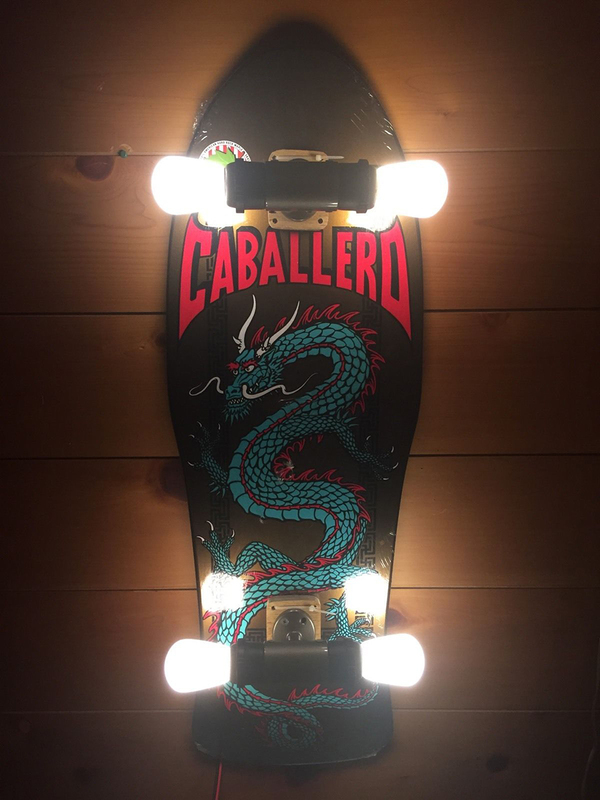 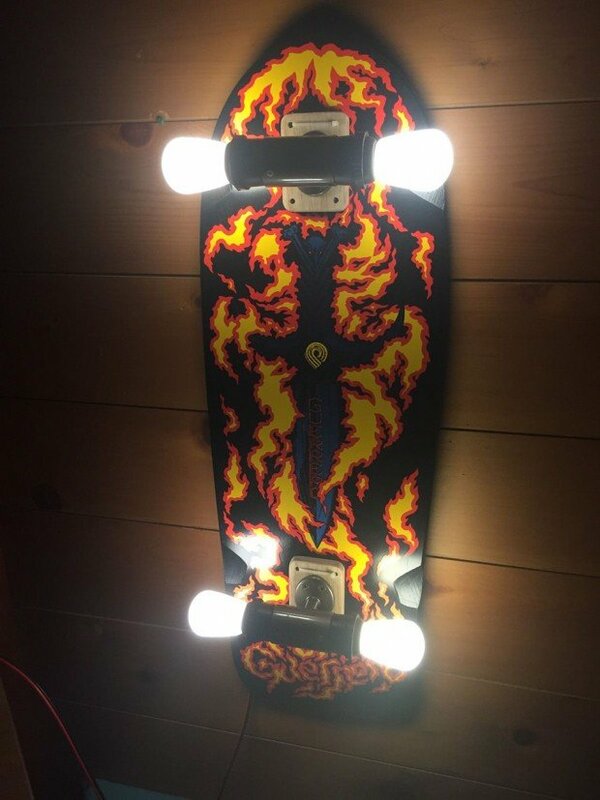 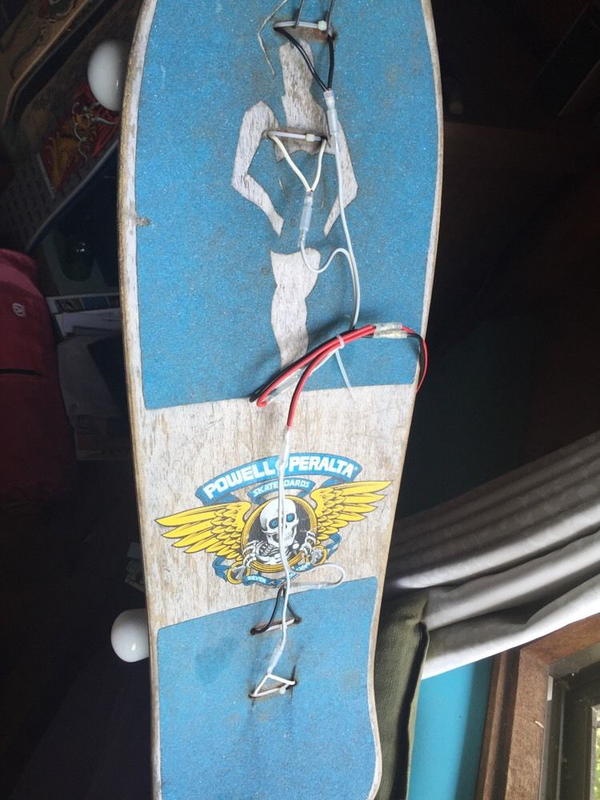 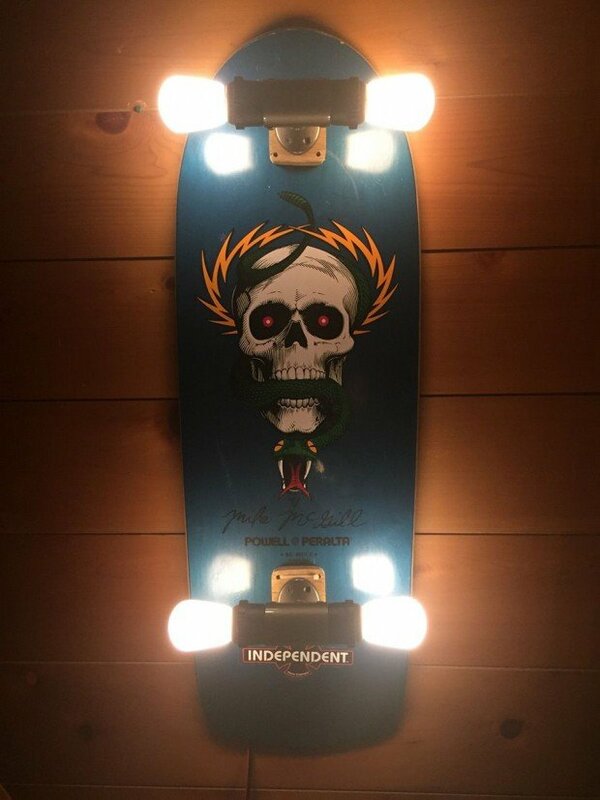 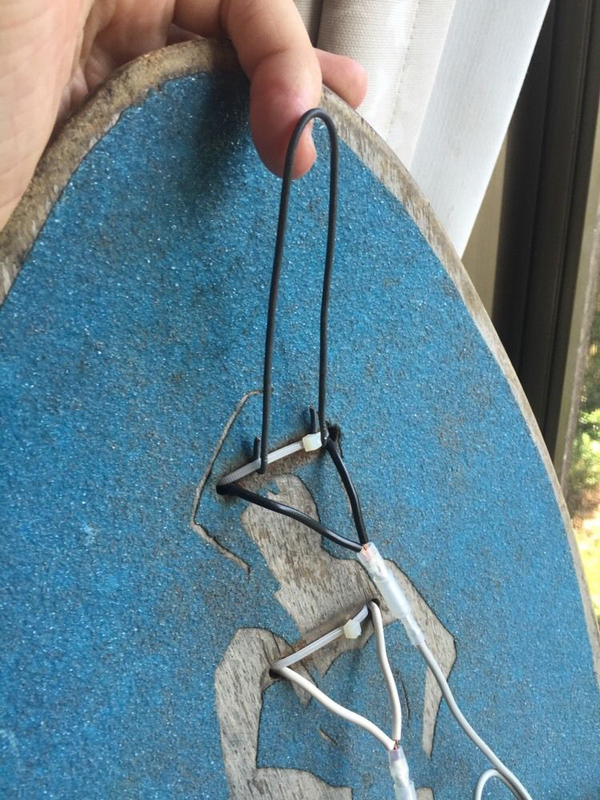 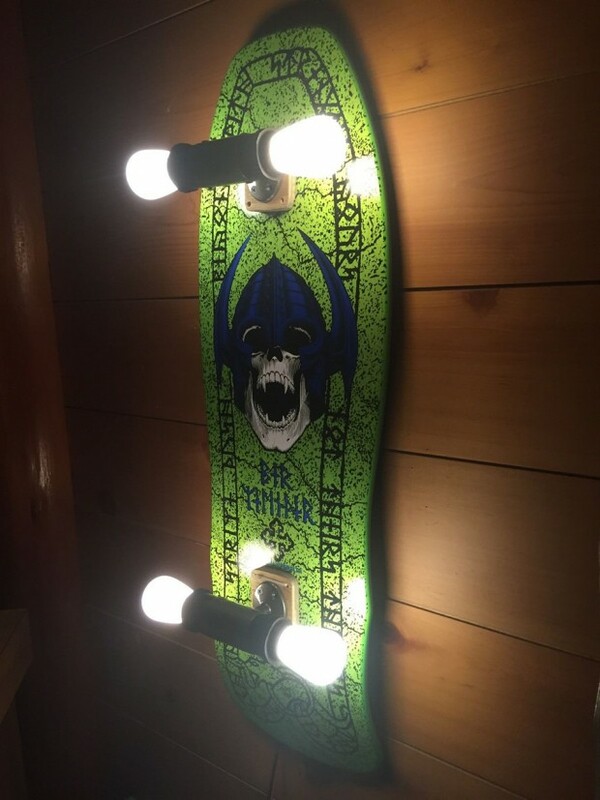 eBay seller andyshinkage came up with a simple but brilliant way to turn used skateboard decks into wall lights. 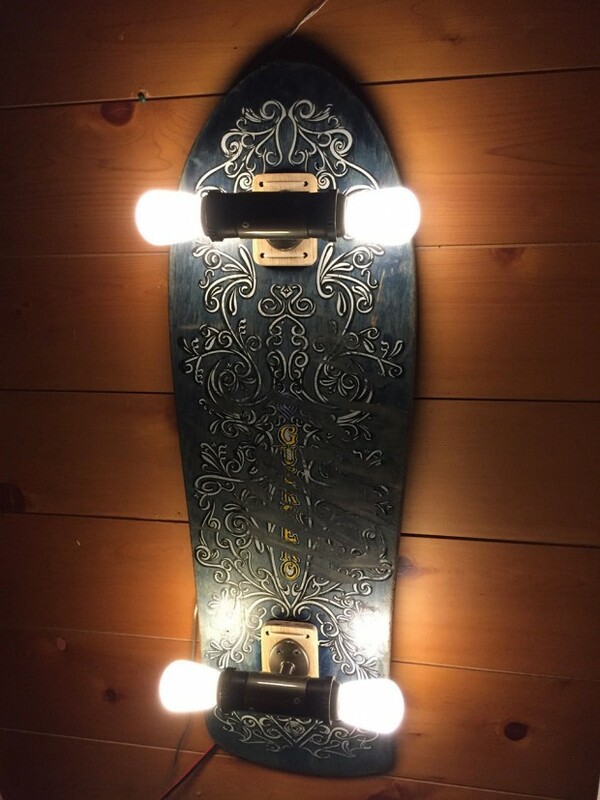 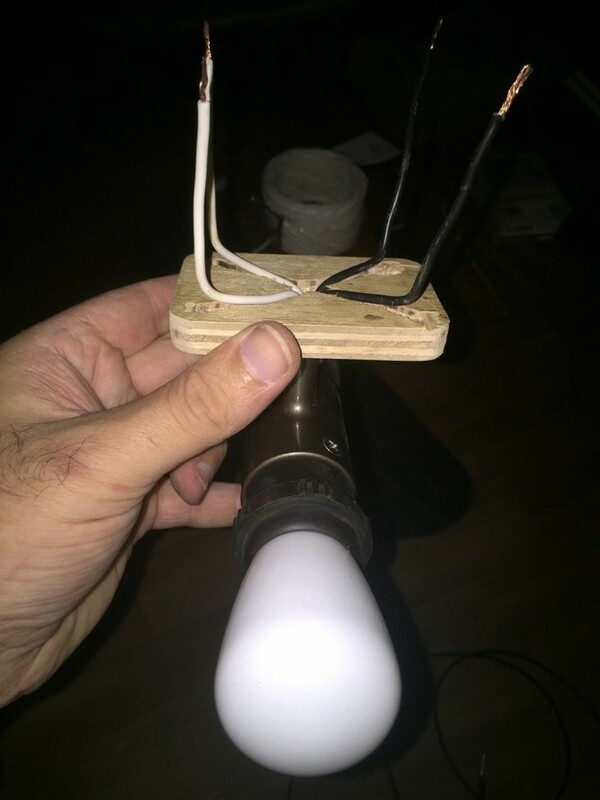 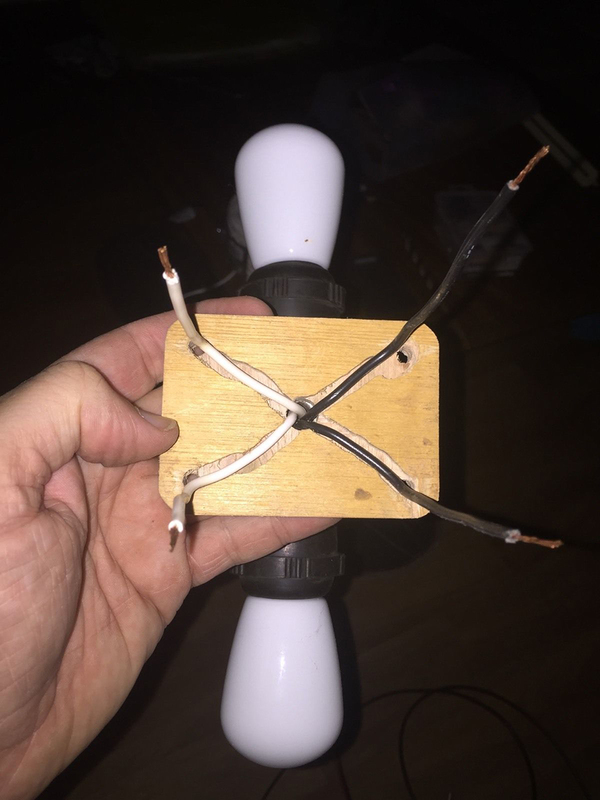 He makes custom bulb mounts that fit where the trucks used to be so he can place 12W LED bulbs right where the wheels would go. 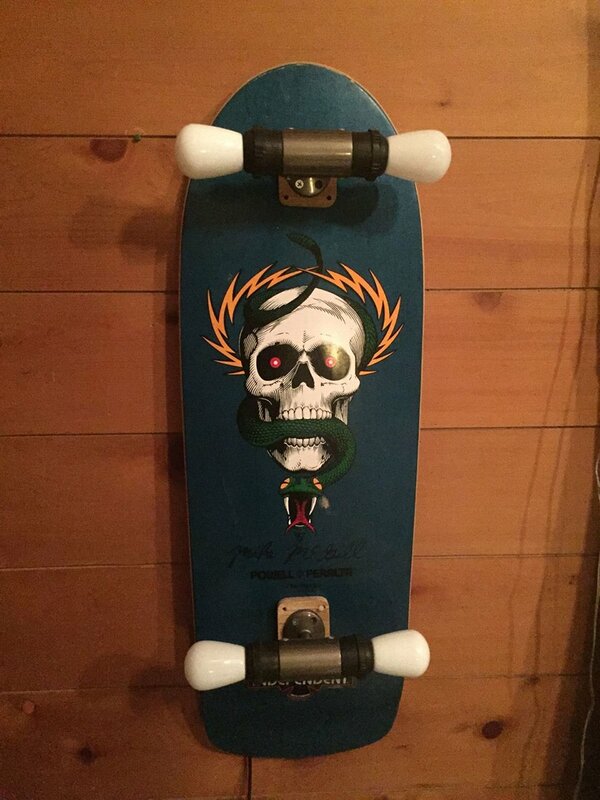 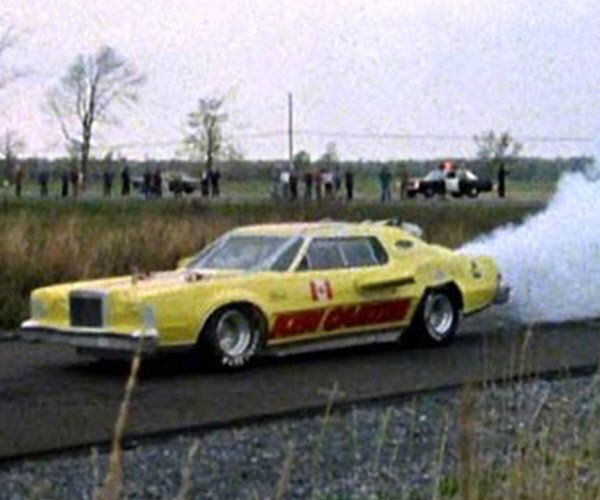 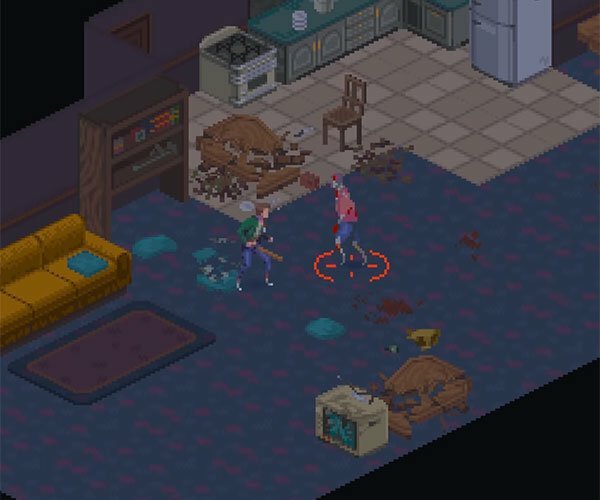 Head to eBay to bid on andyshinkage’s wares. 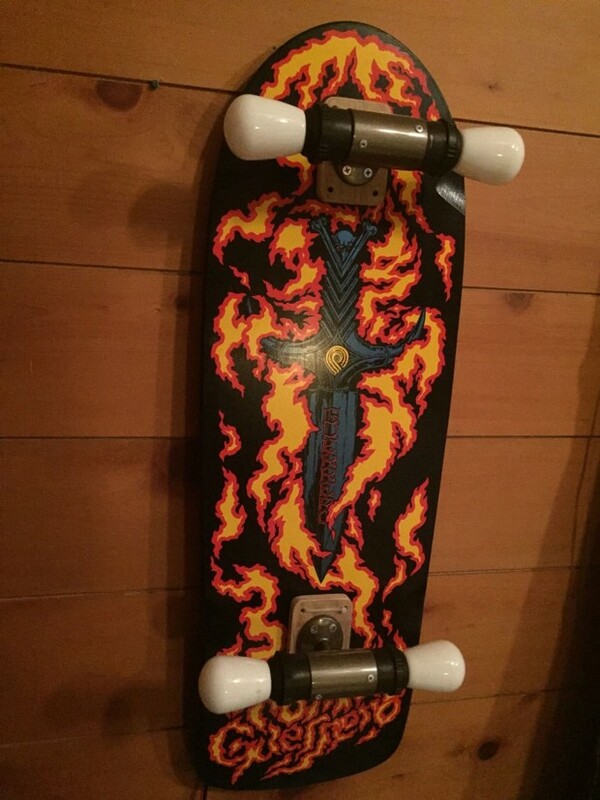 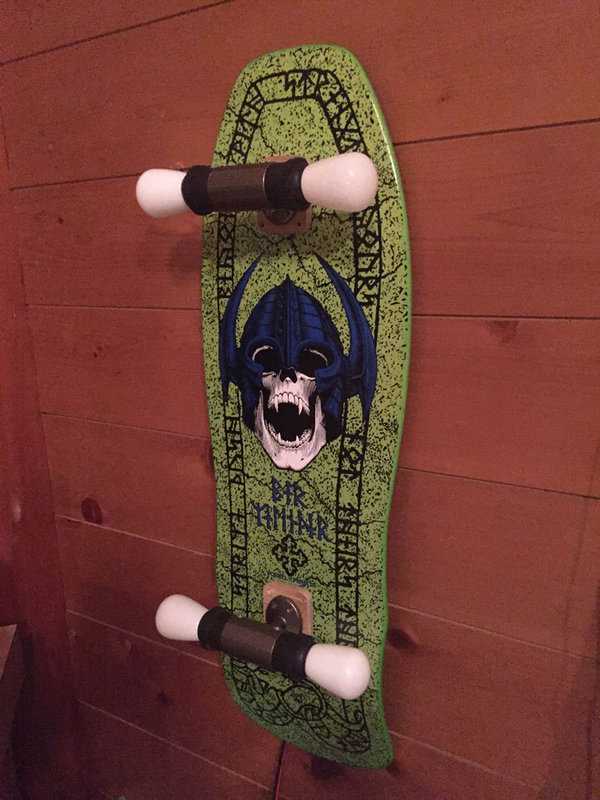 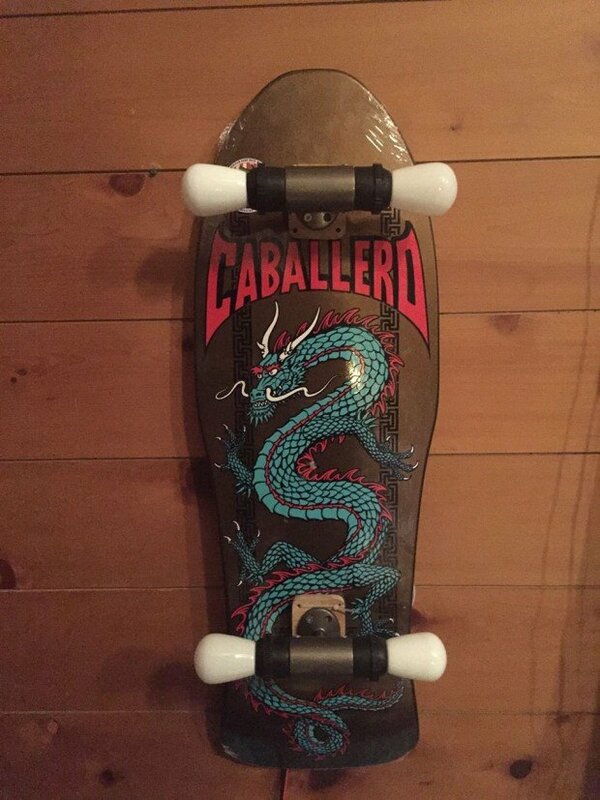 As of this writing the lowest bid is at around $140 (USD) for the deck with Nordic inscriptions on it. 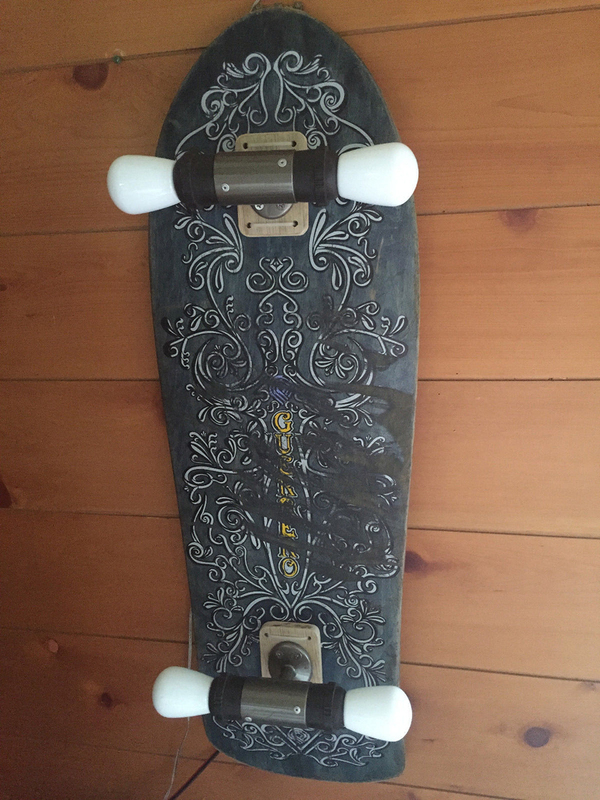 The iron gate deck up top on the other hand is highly valued at $1200.